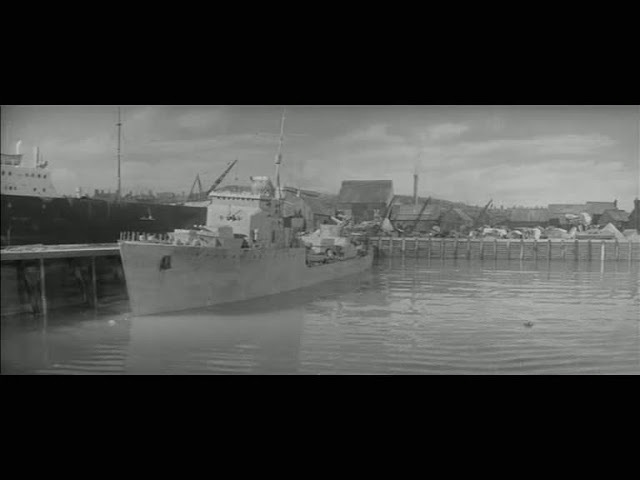 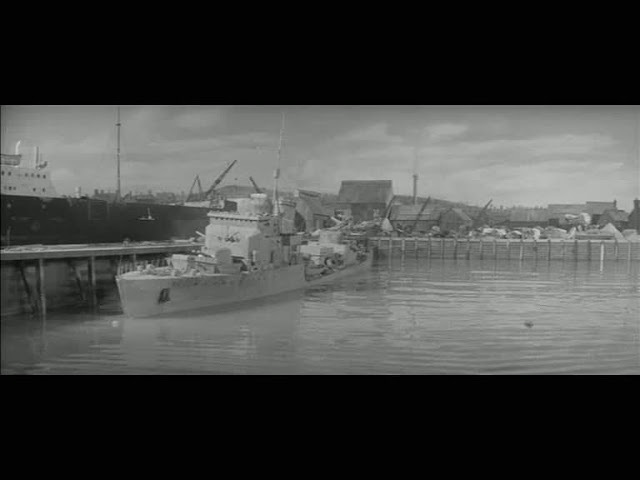 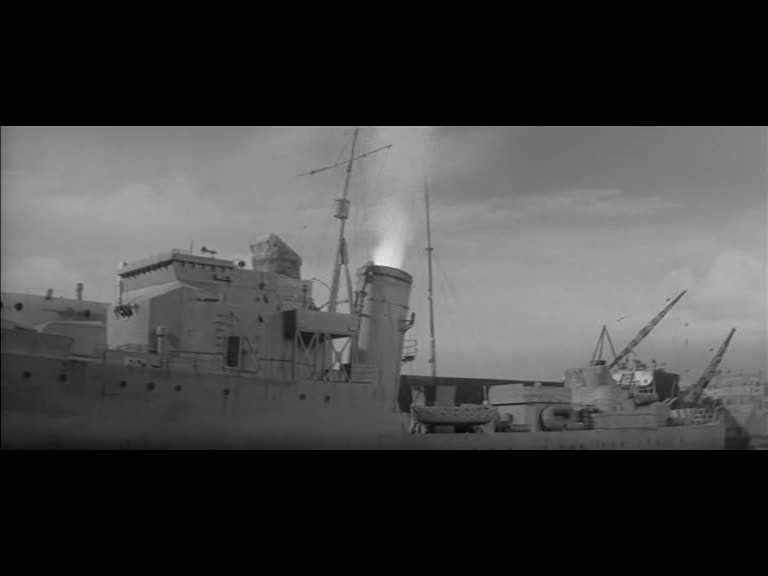 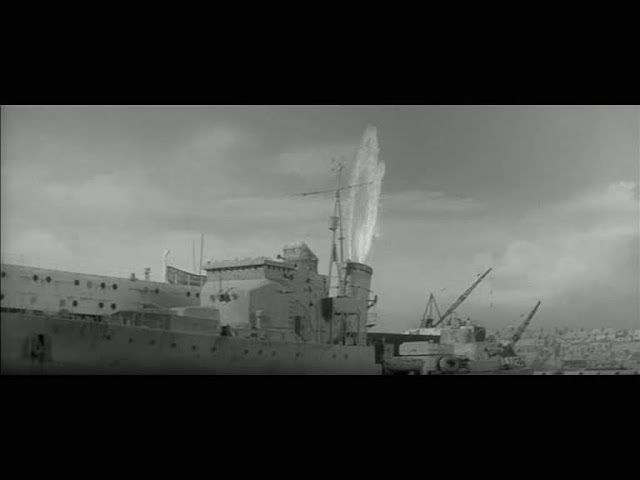 I occasionally stumble across model ship sequences in the most unlikely and unexpected films. 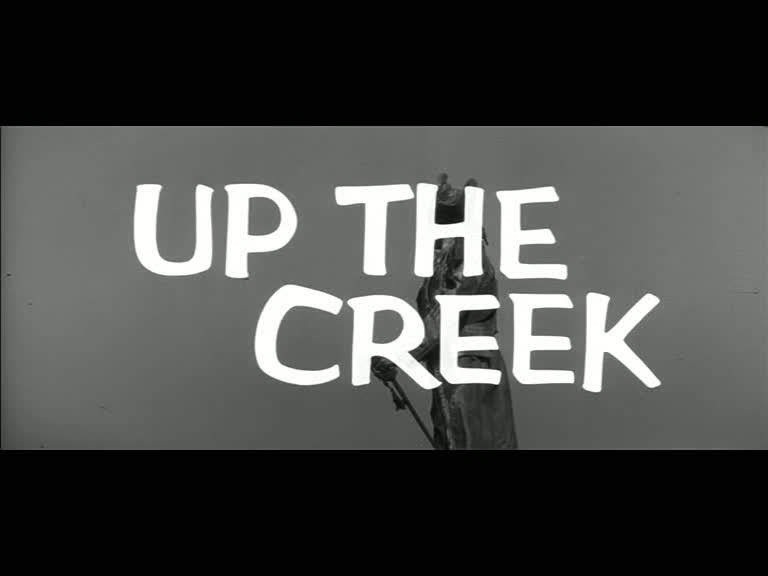 This was one of them, notable only for being the first ever feature film that Peter Sellers appeared in. 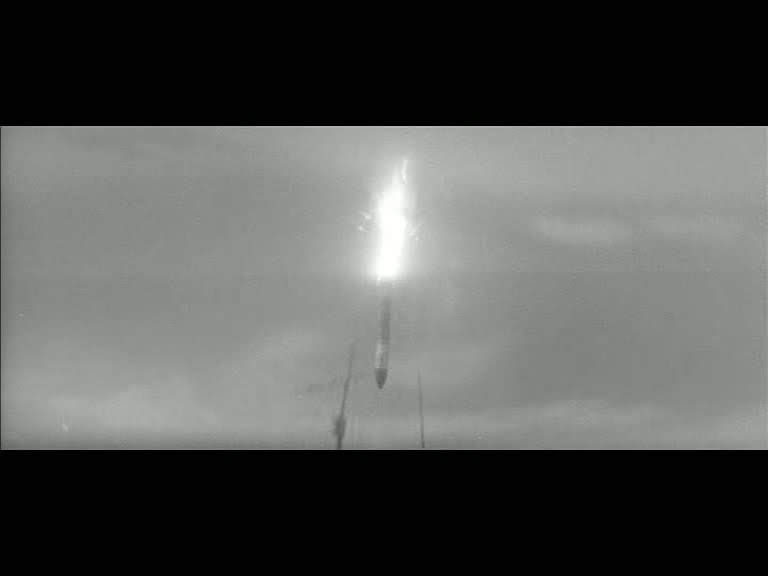 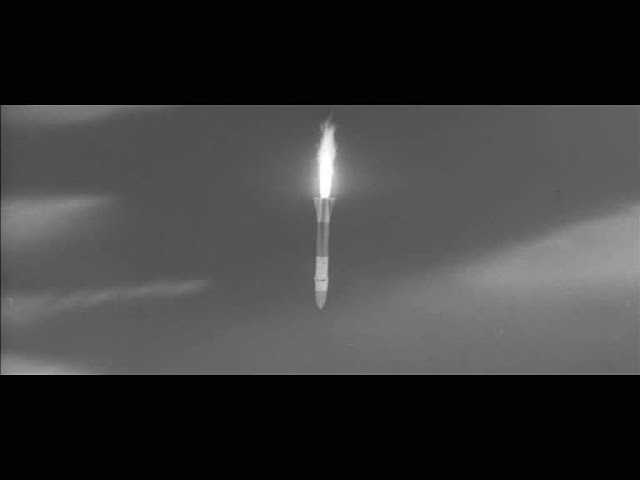 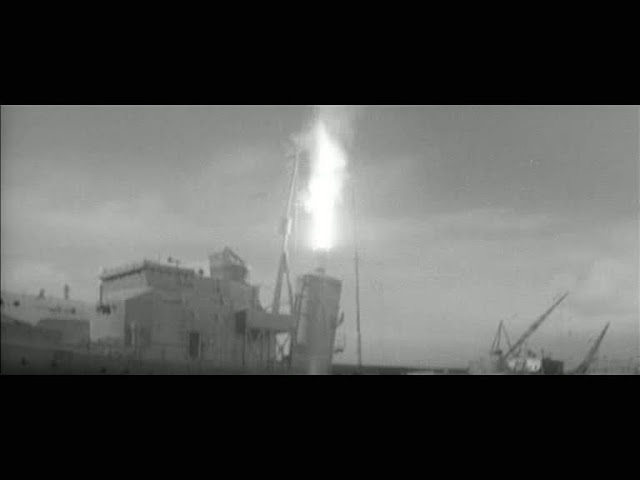 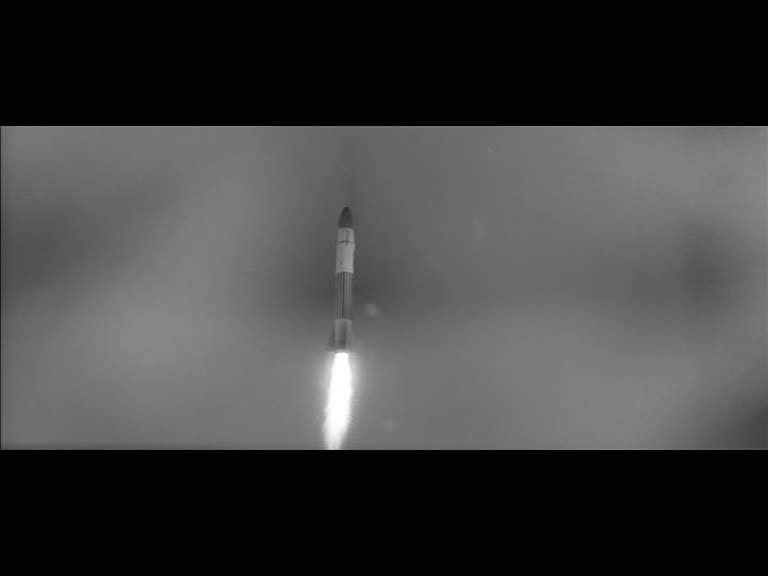 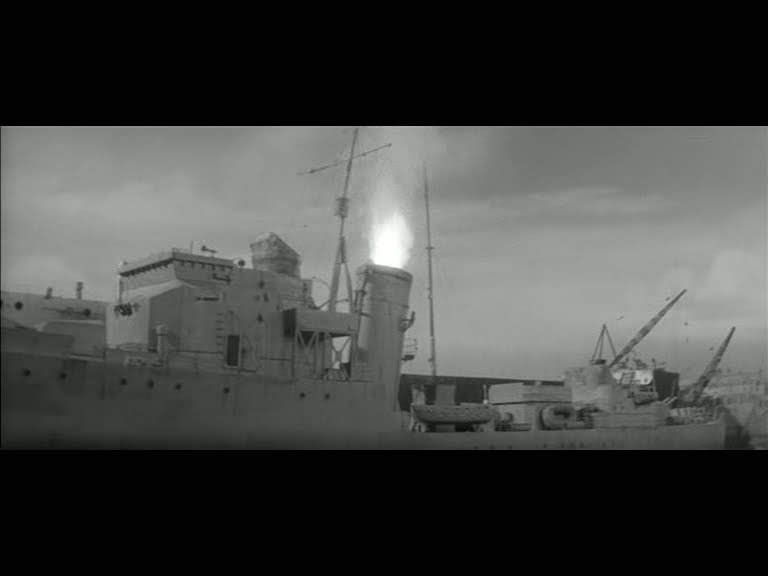 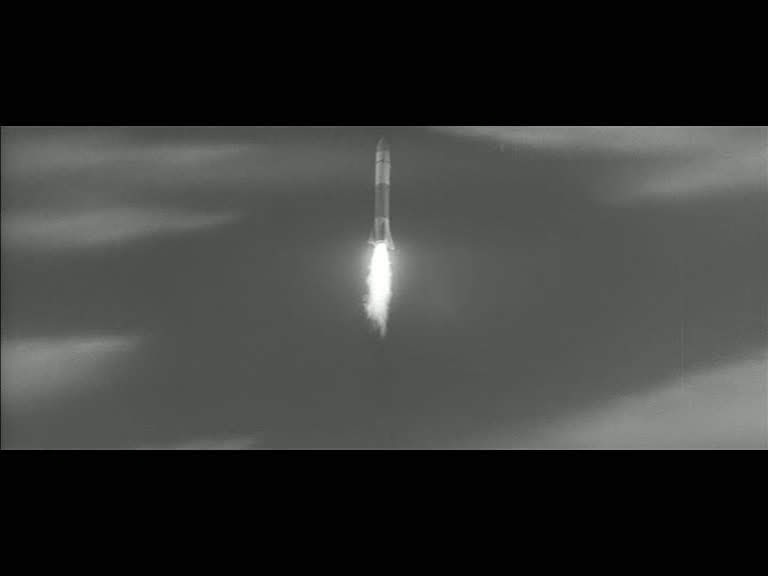 There is a brief comical sequence of a rocket accidentally launched from a ship which then falls straight back down through the funnel and sinks it. While the model itself looks quite well made, the studio lighting and the lack of fine waves on the water surface let the shots down in the realism department.